As I have moved on from sharing my every move via Facebook, one of the most useful things I do on the platform nowadays is take advantage of the expertise of my friends. Finding a place to get lunch, identifying a dentist covered by my employer's insurance, and all manner of similar problems can be solved in part by soliciting suggestions from my social network. 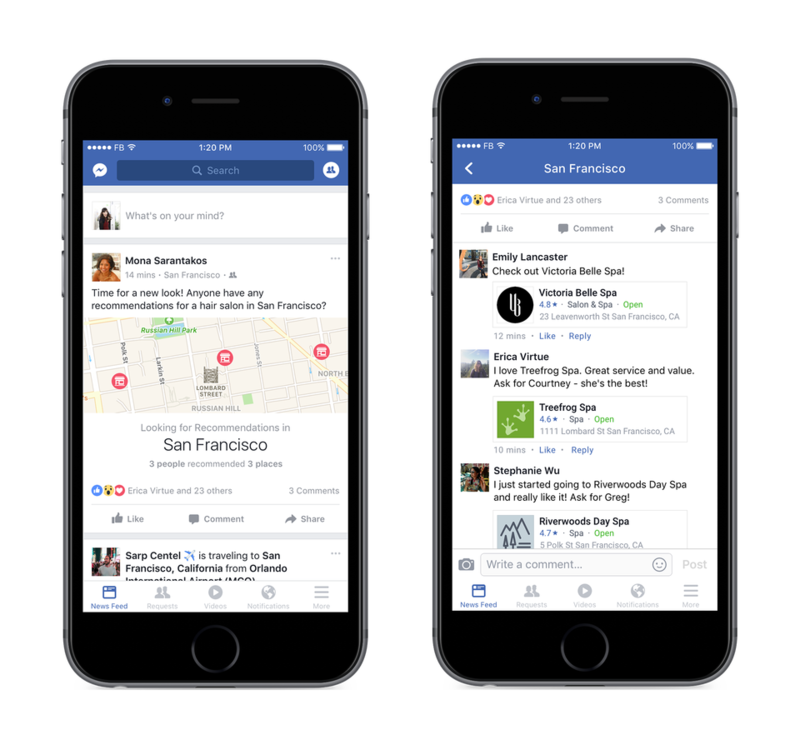 Facebook is now rolling out a feature called Recommendations that helps you make sense of your friends' input. If you allow a status update to receive recommendations, Facebook will collect the responses and map them out for you. 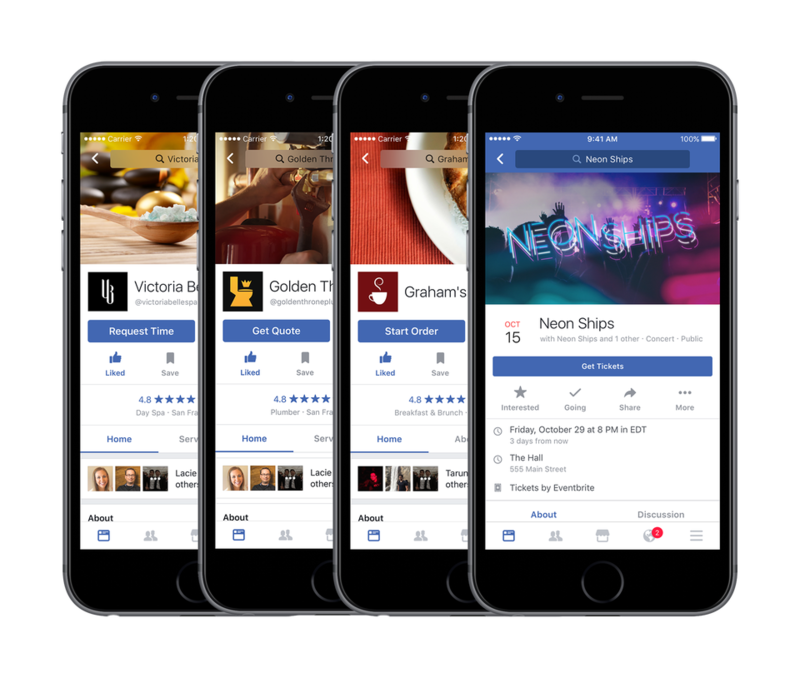 Within the comments, Facebook will show expanded information about the suggested businesses in a similar manner to the previews shown when you include a link in your comment. And Facebook's changes don't stop at the point of recommendation, but also in following through on it. 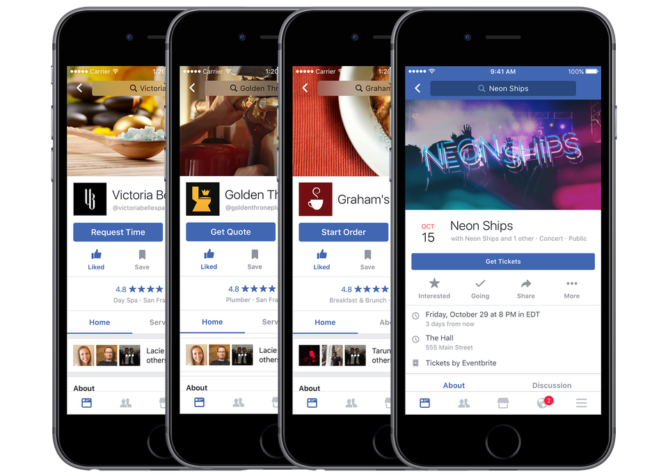 On company pages, Facebook is adding the ability to perform actions like schedule appointments, buy tickets, and request price quotes. In other words, Facebook wants to help you find businesses and then do business with them, all without leaving the platform. There's more details ahead and Facebook promises to continue developing additional features along these lines. For now, you will only see them in the US and not all people may see the changes take place at the same time.